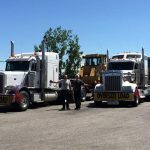 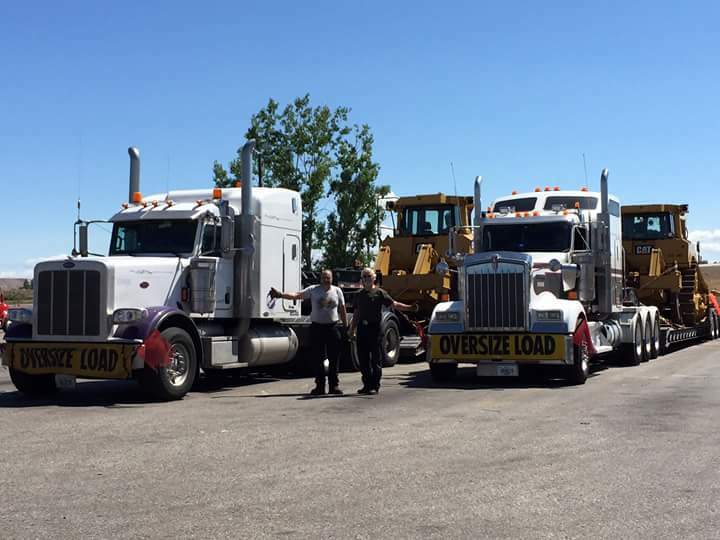 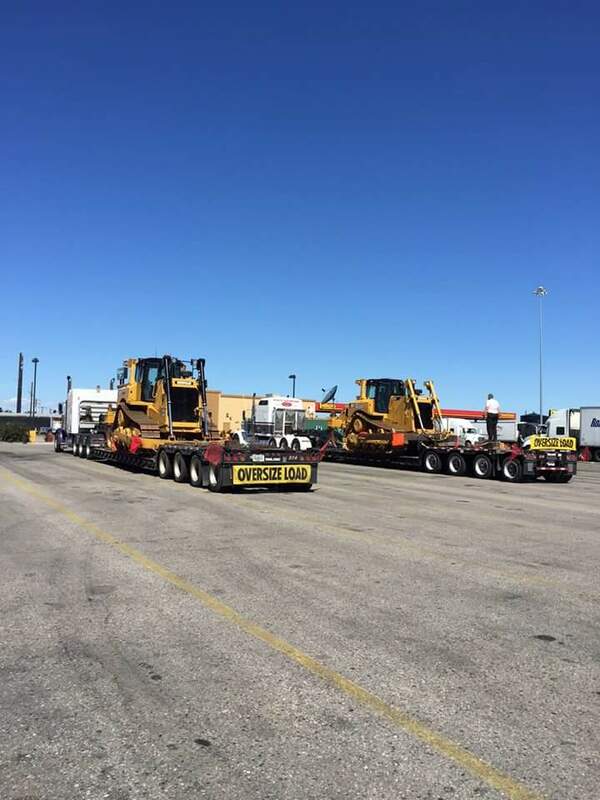 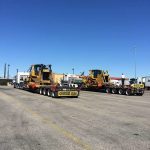 When size or weight of your load require permits and special handling, we have knowledgeable people and equipment to get the job done right. 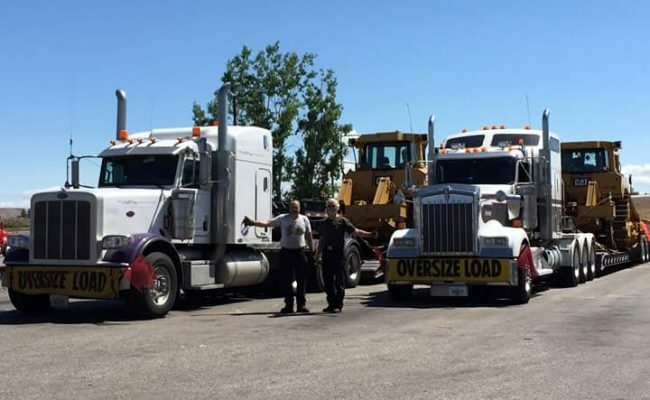 We don’t just dabble in Over Dimensional loads, it’s a significant part of our business. 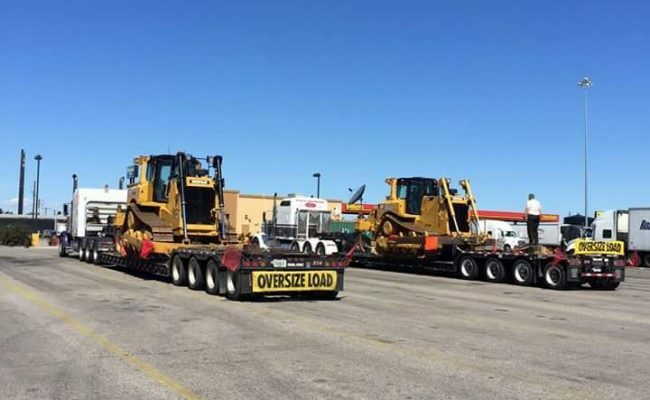 Don’t trust just anybody with loads like this- use the company that knows how to move Over Dimensional freight legally and safely, IMT Transport, Inc.